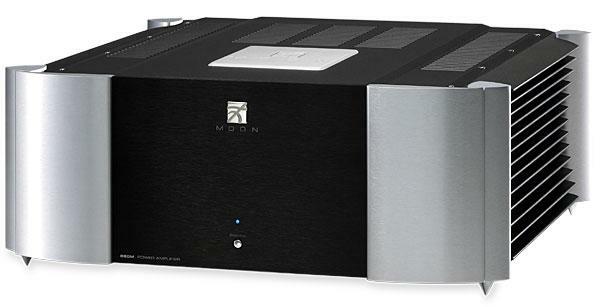 I first saw Benchmark's AHB2 stereo power amplifier at the 2013 Convention of the Audio Engineering Society, in New York City. 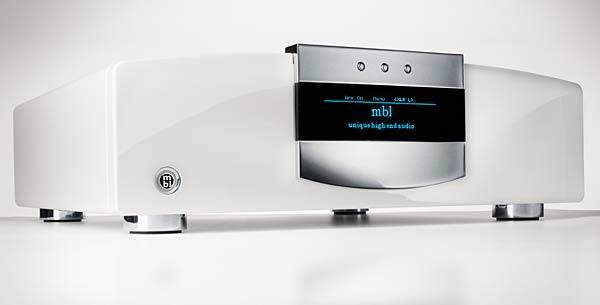 On silent display in Benchmark's booth on the convention floor, its compact size and comprehensive features made the amp immediately attractive, and the design was described as a departure from traditional analog and digital amplifiers. It was also explained to me that the AHB2 was based on designs by Benchmark's founder, Allen H. Burdick (whose initials it bears). 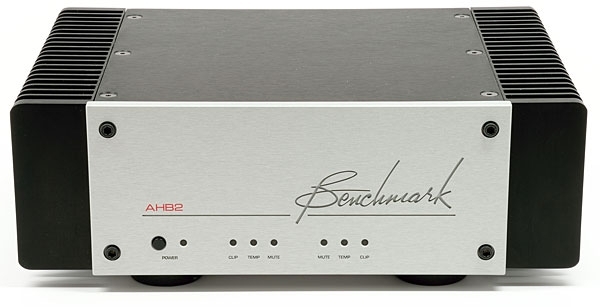 By the time of Burdick's retirement, in 2006, Benchmark didn't yet offer a power amplifier, but the company used a prototype based on his work to evaluate their new digital products, and that amp was soon developed as a commercial product; Burdick died just weeks before the AHB2, now named in his honor, was shown at the 2013 AES convention. 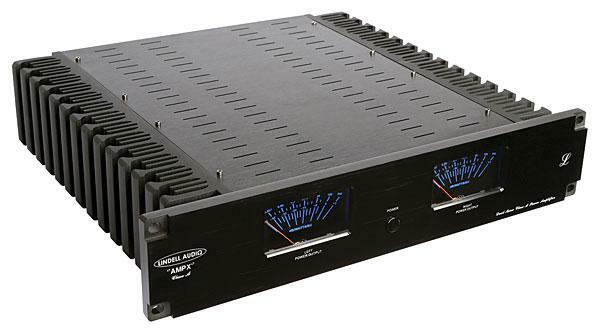 Class-A amplifiers have a well-deserved reputation for being power guzzlers that run hot enough to burn fingers. They're inherently inefficient because their output devices conduct full current at all times, and much of that current is dissipated as heatrequiring, in the case of class-A solid-state amplifiers, massive heatsinks. This is why class-A amps tend to produce relatively low power, and tend to be heavy and expensive to buy and run. And these days, energy inefficiency is out of fashion. 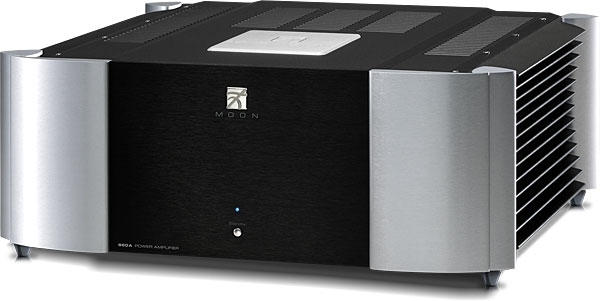 In the May 2015 issue, I fairly raved about Simaudio's Moon Evolution 740P line-stage preamplifier, and now here I am confronting its Moon Evolution 860A power amp. 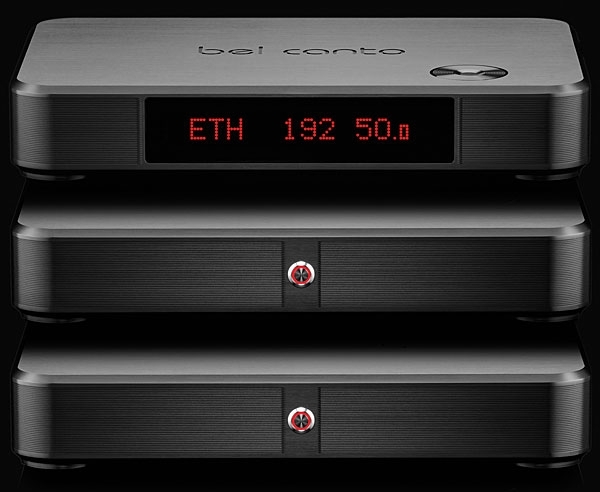 The two are companion models of sorts, with prices of $9500 for the 740P, $15,000 for the 860Aand for much of the time I spent listening to the 740P it was hooked up to the 860A, so some of the descriptions of sound in this review will seem familiar. 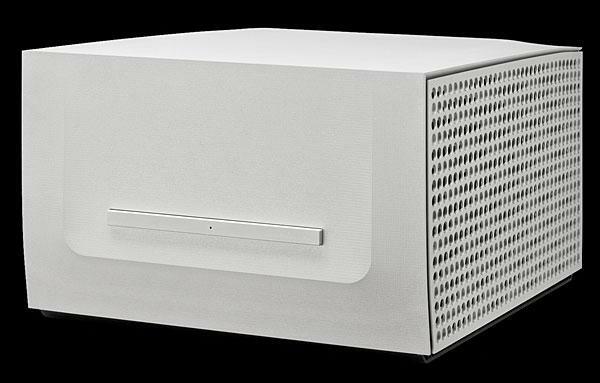 The two components are both products of the same design shopSimaudio, Ltd., of Quebec, which has been a prominent brand in high-end audio for 35 yearsand are often marketed as a pair, so it should be no surprise if they have a common sound. 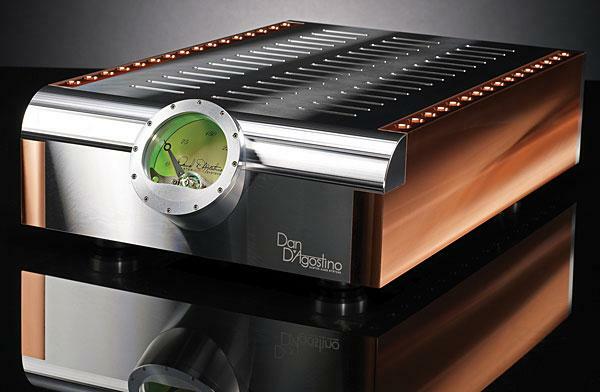 Of the hundreds of product reviews I have written over the years, it is perhaps those of power amplifiers that present the hardest task in defining their worth. This is not because power amps are unimportant. 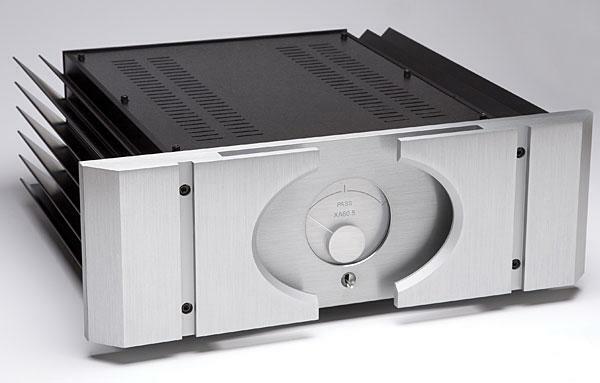 As I wrote in my review of the MBL Corona C15 monoblock, in June 2014, "it is the power amplifier that is responsible for determining the character of the system's sound, because it is the amplifier that must directly interface with the loudspeakers. 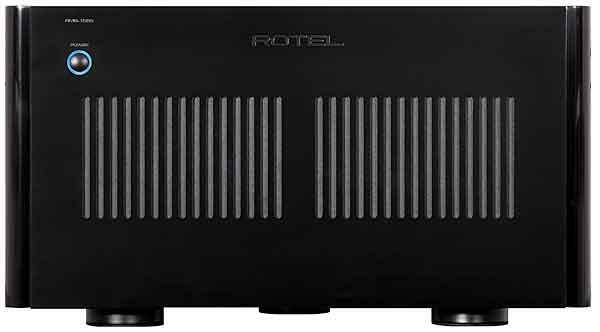 The relationship between amplifier and loudspeaker is complex, and the nature of that relationship literally sets the tone of the sound quality." But because the amplifier's role is so fundamental, it can at first be difficult to determine a given amp's balance of virtues and failings. A paradox. Google Bricasti and all that comes up are sites relating to Bricasti Design products. The name must be fancifulit sounds Italian, but cofounders Brian Zolner and Casey Dowdell most likely are not, and the company's headquarters are not in Milan or Turin but in Massachusetts. While its name might be whimsical, nothing else about Bricasti is. 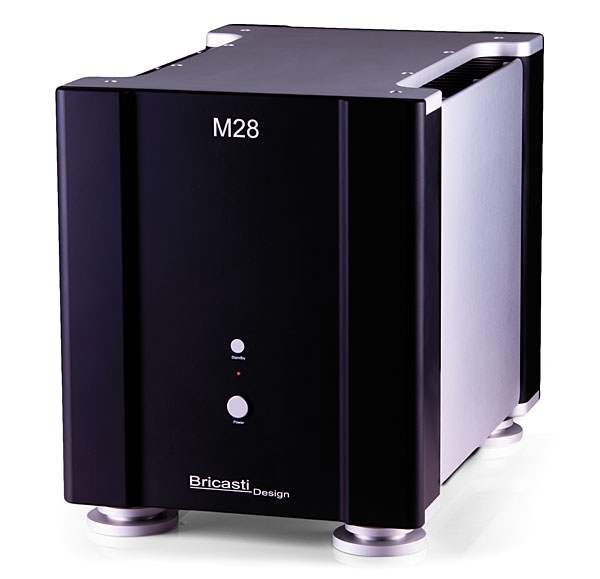 As John Marks reported in his review of Bricasti's M1 DAC in the August 2011 issue, both founders previously worked at Lexicon: Dowdell as a DSP-software engineer, Zolner as international sales manager. Bricasti develops its products in conjunction with Aeyee Labs, formed by a group of ex-employees of Madrigal Audio Laboratories and based in New Haven, Connecticut. 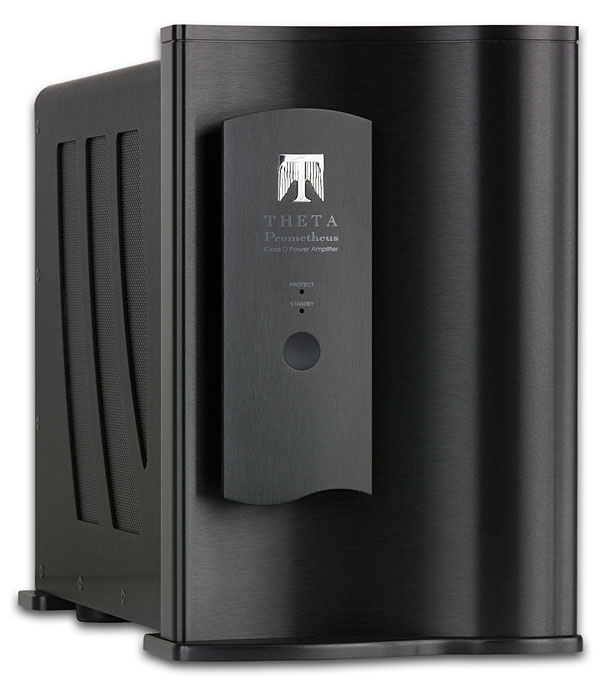 Several seconds after I began listening to it, I knew that Theta Digital's Prometheus monoblock amplifier ($12,000/pair) was different from other amplifiers. The violins and brass were more dynamic, and had more pace. The orchestra sounded more three-dimensional, depicted in relief by a degree of hall ambience I hadn't heard when I played the same recording through my reference solid-state stereo amplifier, a Mark Levinson No.334.